Discussion in 'Current Events' started by Adisa, Jun 19, 2018. I couldn't find a thread where posters could recommend documentaries for caftards to watch. The ICE thread had this 13th documentary mentioned in one of its posts. I've spent the last hour and a half watching it. It got me emotional and I'm not even American. I would suggest others give it a watch. Here is another I watched a few weeks ago. Icarus on Netflix, easily the best documentary on doping I've ever seen. UnrelatedPsuedo I pity the poor fool who stinks like I do! Thought it was bang average to be honest. Would have been far more interested if it had followed it's original lines and we'd seen how much PED's could have helped him become. Or simply covered Rodchenkov from start to finish. Fogel seemed a bit too keen to become a media personality off the back of it all. It was a decent watch but it was poorly made. Out of interest how many documentaries on doping have you watched? I've watched the 13th. Very good and emotional watch indeed. It sparked a lot of debate when it was released. I'm behind on Netflix docs but the familiar older ones are all good. Any good documentaries about the origins of scientology? Theres one called " what happened to aunt diane" i found it enthralling and haunting, viewers descretion advised. Saw this some years ago. Pretty extraordinary how the US and UK's role in the murder of millions of people has been airbrushed. There is a good documentary on YouTube about a secretive and elite unit of the Israeli border police. The documentary is presented by Ross Kemp. But I can't find it. I feel like everyone needs to listen to this documentary about Vladislav Surkov. Mikhail Khodorkovsky, once Russia’s richest man, hired him as part of his security detail. 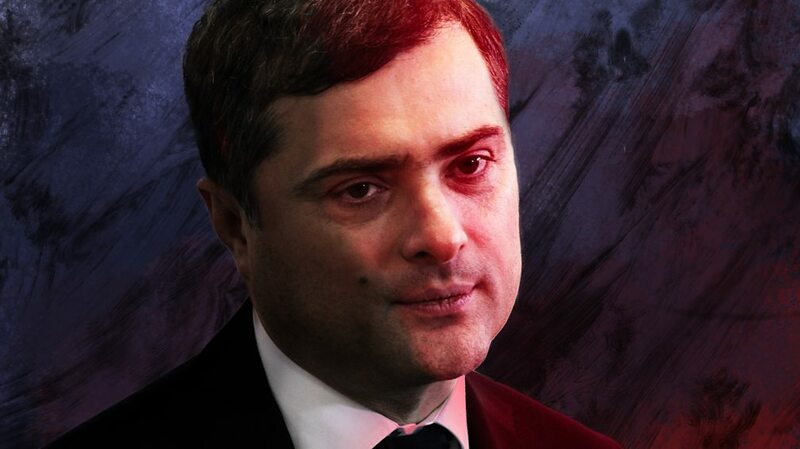 The businessman soon realized that Surkov’s brains were more valuable than his brawn. He put him in charge of PR, where he honed his skills in the arts of deception and misdirection at the murky intersection of business and politics. After they fell out, Khodorkovsky ended up in jail, while Surkov helped run a PR campaign against him. In his office in the Kremlin he had a framed portrait of the American rap artist alongside a picture of Vladimir Putin. He’s also a connoisseur of the abstract artist Jackson Pollock, and can recite beat poet Allen Ginsberg by heart. In English. While he controlled Russian politics with a combination of artistic cunning and political ruthlessness, he also found time to write lyrics for the Russian rock band Agatha Christie. About Zero is part dystopian fiction, part twisted confession. The story was published under a pseudonym in 2009, at the height of Surkov’s power. The hero is a ruthless gangster-publisher, a gun-toting poetry nerd, who bribes critics and journalists in the service of corrupt politicians, manipulating the truth to create fake news. I've heard about him in passing during one of Adam Curtis' documentaries, but it's scary how much power he actually wields.